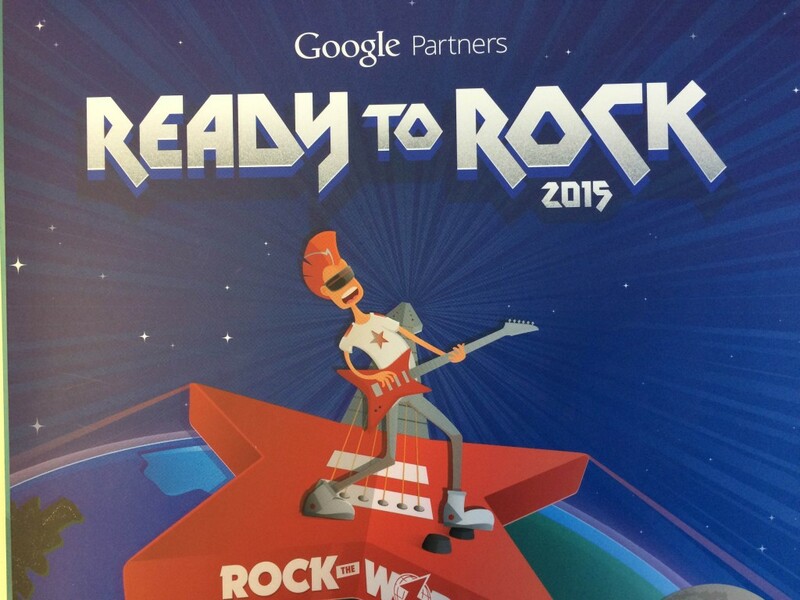 Studio-40 Wins Bronze in Google's Ready to Rock Mobile Competition! Studio-40 Wins Bronze in Google’s Ready to Rock Mobile Competition! 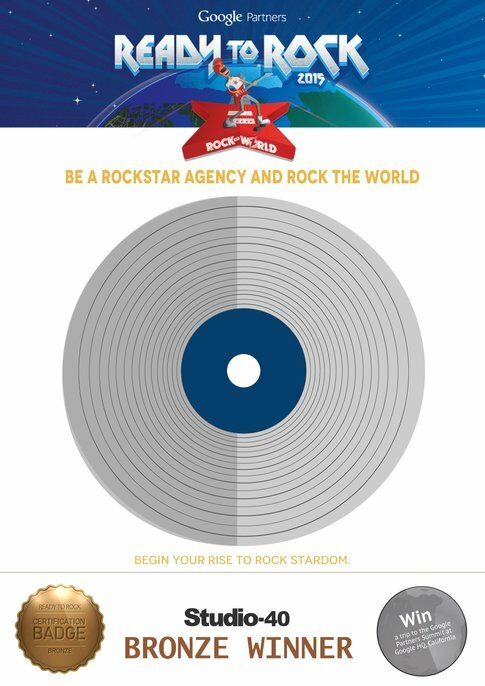 Everyone here at Studio-40 is delighted to announce the breaking news that we have won Bronze in Google’s ‘Ready to Rock’ Mobile competition; ahead of thousands of other top agencies from across the UK. Google have been generous enough to reward us with 5x £50 Google Play vouchers for us to spend on whatever we like; from movies, music or games to books, apps and much more. There will be plenty of stuff to keep us occupied on our lunch break now – Thanks Google! The competition, extended to select Google Partners like ourselves, invited some of the most talented and creative Digital Marketing Agencies in Britain to challenge themselves and each other in generating the most AdWords traffic for their clients and helping them to grow their business online. It’s a great achievement for the company and one that everyone in the office is proud of. Already being official Google Partners and having several staff members certified in Google AdWords, this success is merely another step on the ladder as we continue to grow as a business. The hard work and dedication by the experts here at Studio-40 over the past few months has shown dividends, as our Bronze award in the ‘Mobile’ category goes to show. Optimising your businesses presence on mobile devices has become ever more important both in regards to SEO, PPC and Digital Marketing in general. This year alone has seen searches from mobile devices overtake desktop. There was also the huge SEO news back in April that Google’s latest algorithm update meant websites or pages that were not ‘mobile-ready’ would see dramatic decreases in their mobile search rankings (dubbed mobilegeddon). It’s clear now to see that Google recognise this growing trend for mobile marketing and it’s importance for all businesses looking to compete online. Of course though, optimising for mobile devices forms just part of an overall Paid Search (PPC) strategy and there’s plenty to consider when looking to maximise online profits. If the thought of setting up a whole new AdWords campaign or cleaning up your current one by yourself is daunting then why not get in touch with an official Google Partner with trained experts and awards?